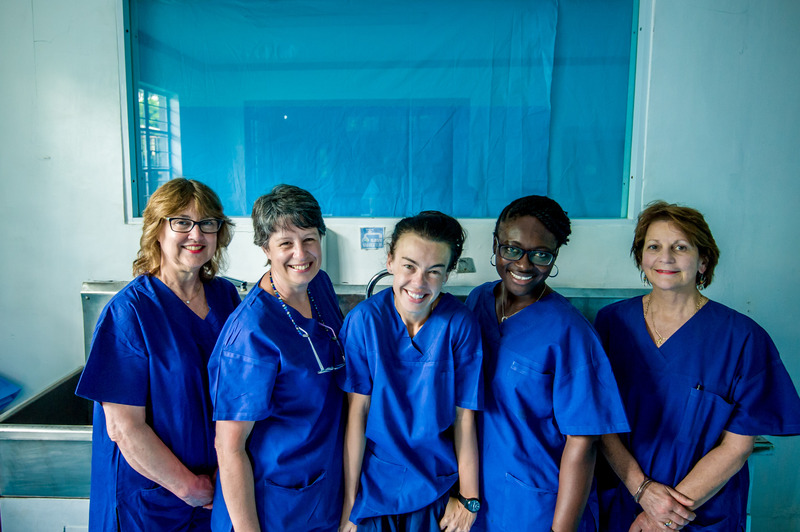 It has been a very busy eight days for the Open Heart International (OHI) team. 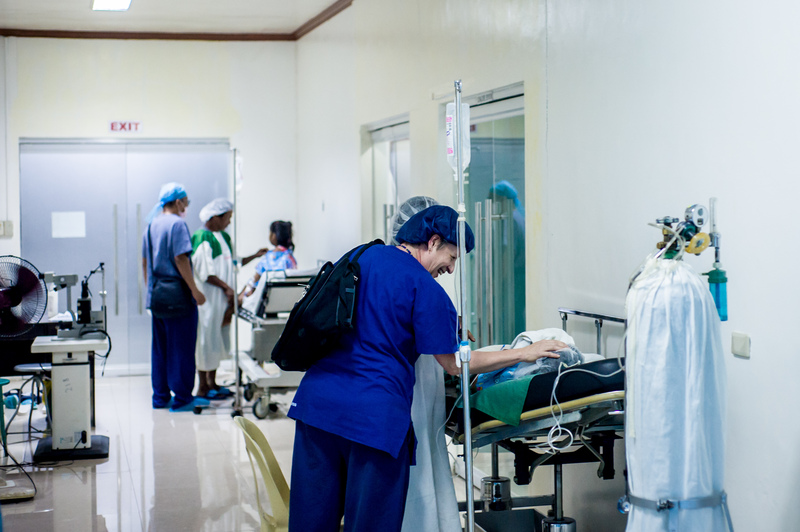 Today marks the last day for the surgical team who have been working tirelessly! 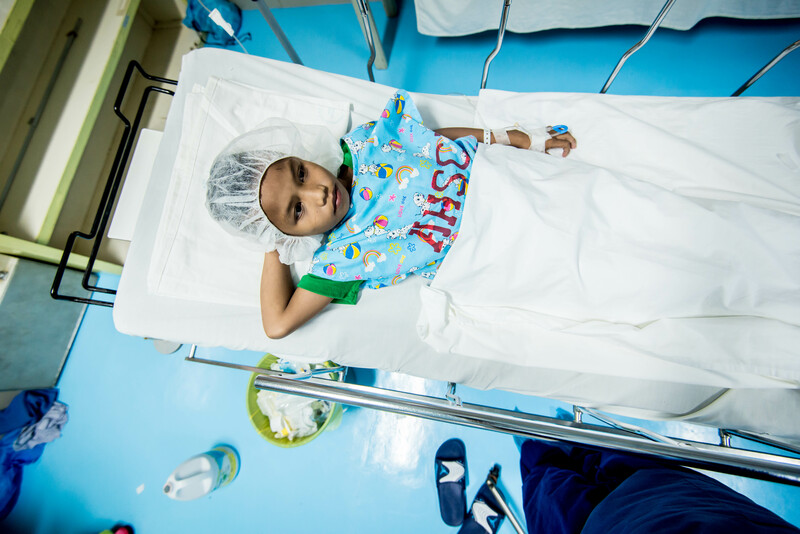 There has been a total of 84 cases completed and many lives have been changed and transformed with the gift of sight. 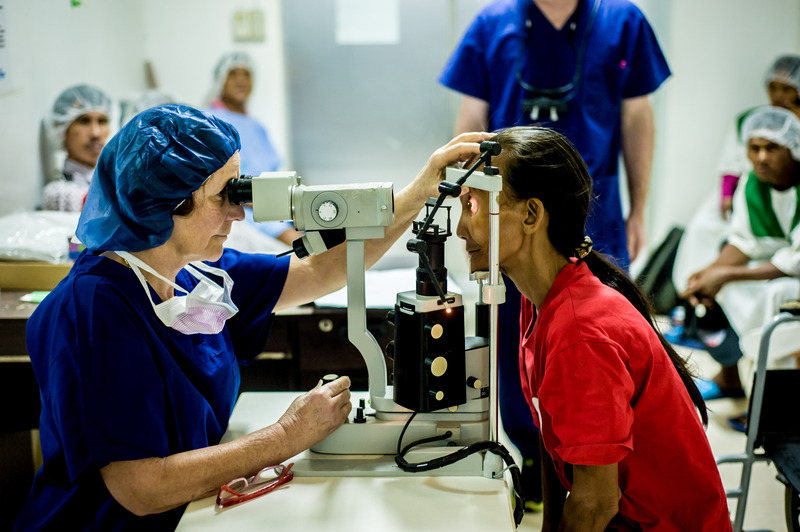 Nine of the cases received sight in both eyes…their smiles spread from ear to ear with thankfulness and appreciation for what the team has done for their lives. 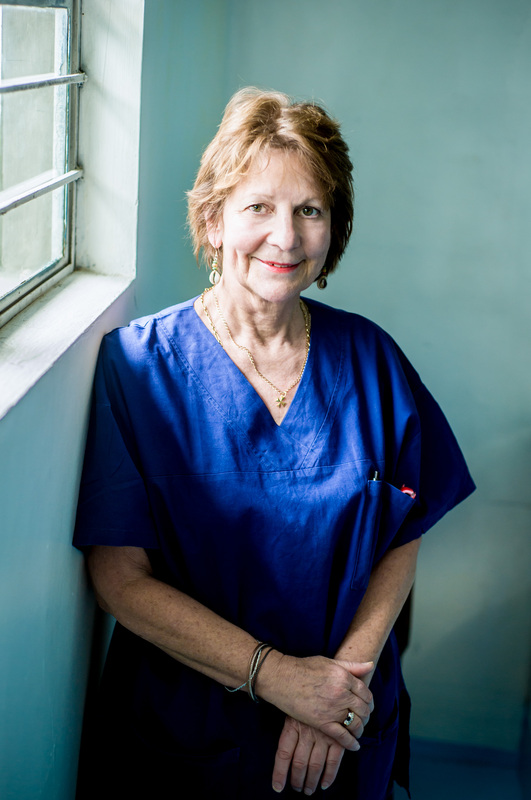 Dr Sara Booth-Mason is one of the two OHI volunteer Ophthalmologists on the team and a Clinical Senior Lecturer at the University of Sydney, has visited the Philippines four times. She first heard of OHI working at the SAN. She has always supported charities and wanted to do international work but with family commitments she was not able to previously. 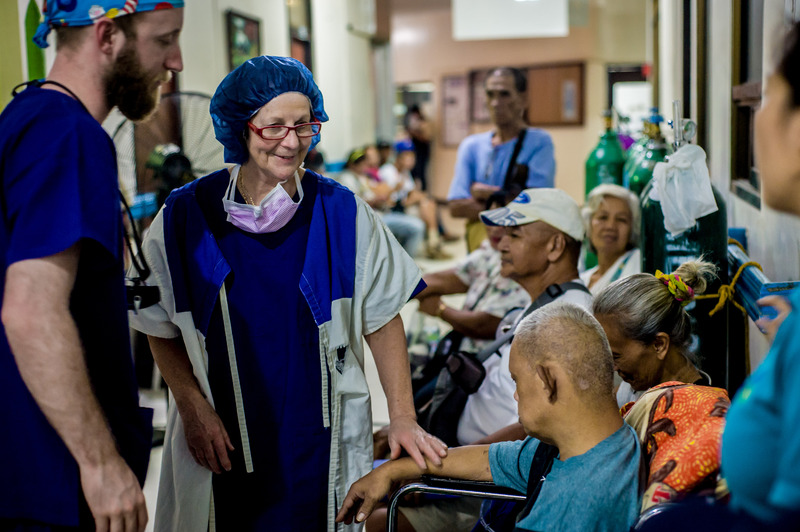 One of Dr Sara’s highlights from visiting the Philippines is knowing you have helped so many people when you see how utterly blind they are. 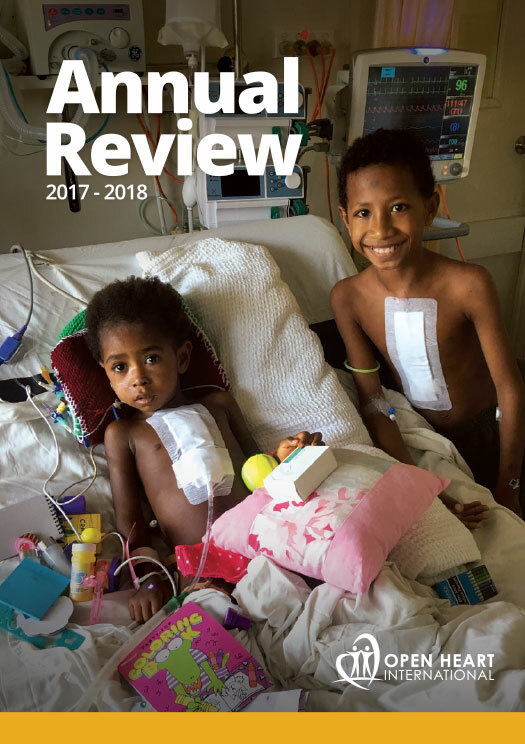 The level of visual impairment is so much more severe than we would ever see in Australia so the difference surgery makes is amazing! Dr Sara has been confronted by witnessing 50 year old patients shuffled and led by family members when you might expect that for someone in their 70s. When asked what she would love to see improved in the project, Dr Sara would like to see improved efficiency between the clinic and theatre interactions so many more cases can be done.